More than 40 million people in the US are struggling with stress and anxiety. 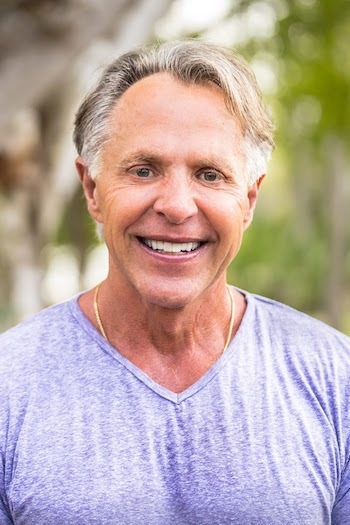 David Essel joins me to talk about how shifting focus, tuning into the present moment, and ending procrastination can be life-changing as we create a more positive life. David Essel, M. S., is a number best-selling author, counselor, master life coach, international speaker and radio host whose mission is to positively affect 2 million people or more every day, in every area of life, regardless of their current circumstances. Jenny McCarthy says, “David Essel is the new leader of the positive thinking movement.” His work is also highly endorsed by the late Wayne Dyer, “Chicken Soup for the Soul” author Mark Victor Hansen, as well as many others from around the world. He is verified through Psychology Today as one of the top Counselors and Life Coaches in the USA, and is a Marriage.com “Verified Relationship Expert”. David’s new book is Focus: Drop the Law of Attraction, Slay Your Goals. Find our more about David and his work at talkdavid.com.